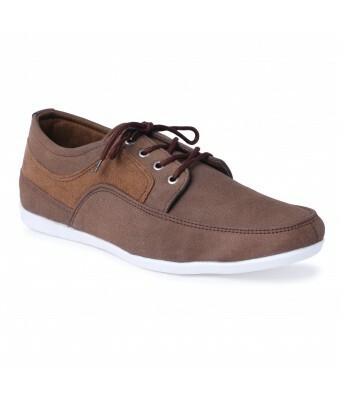 Scootmart presents this stylish pair of shoes to spruce up your visual appeal. 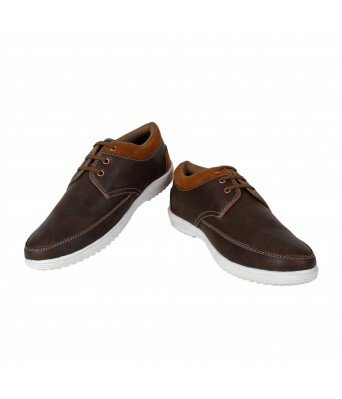 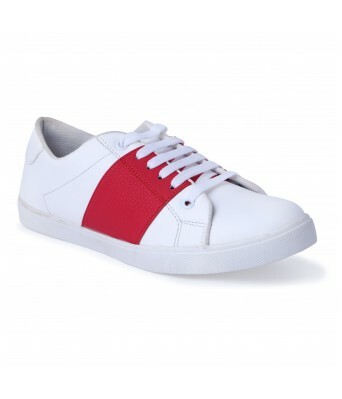 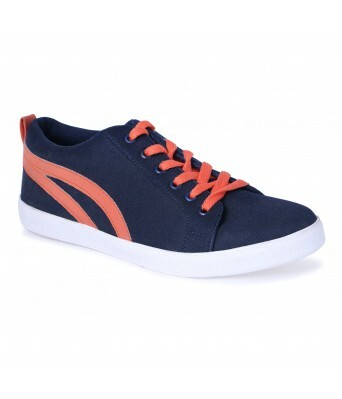 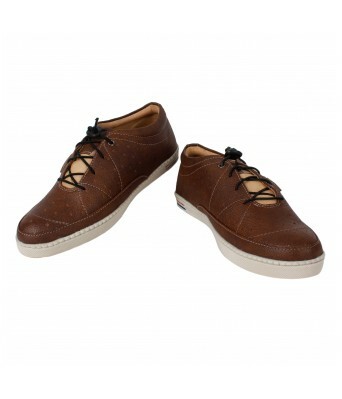 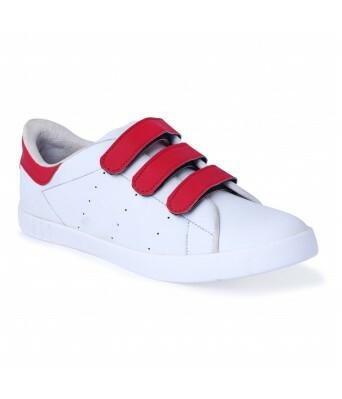 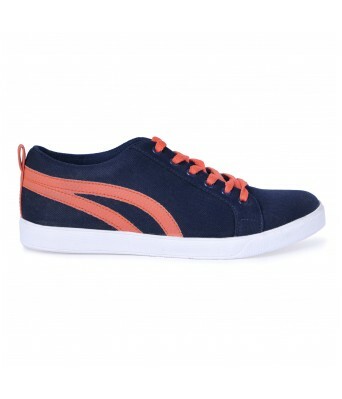 Crafted from a rich quality material & this pair of shoes is soft to wear and light in weight. 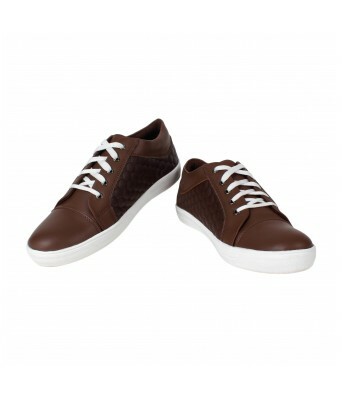 Further & it features a solid silhouette and stylish make that will appeal you instantly. 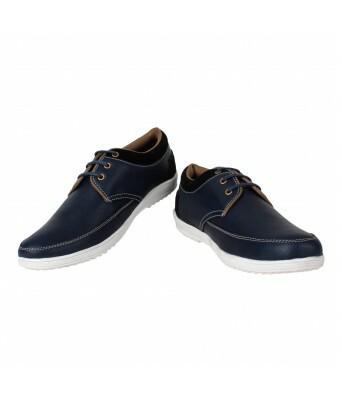 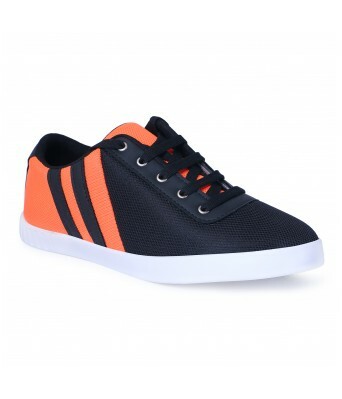 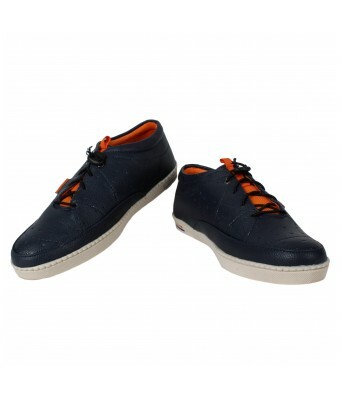 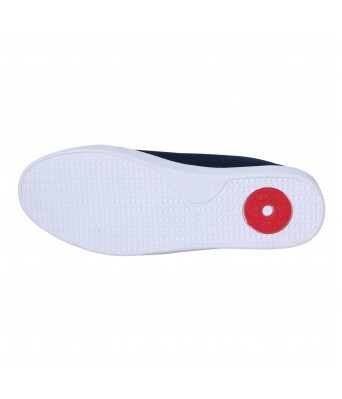 Ensuring durability and slip resistance & this pair of stylish shoes is worth investing in. Complement your sharp attire with this pair of Shoes for a day out with family or friends.